My current obsession. I don’t normally post about things that aren’t books, TV, or movies, and I’ve got a few TV Pilot reviews to write and post, but I just love these figures. I originally posted this on my Tumblr but thought I’d share the posts over here too. Enjoy! 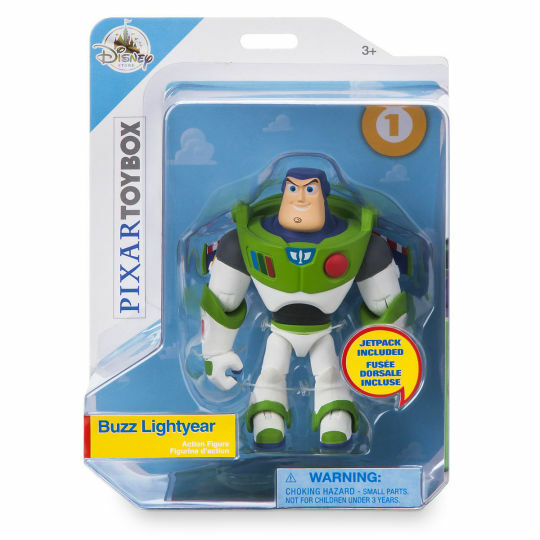 With Disney Infinity no longer a thing Disney decided to take the adorable art style and make straight up toys. As someone who always loved the DI figures I’m very happy with this decision. So far I only have one of the figures, but it is well made, with several moveable joints, a great facial expression, and a removable item. Since, I’m choosing to just sit it there and marvel at it’s wonderfulness I do wish they’d included a stand, Princess Leia ends up leaning against my speaker. 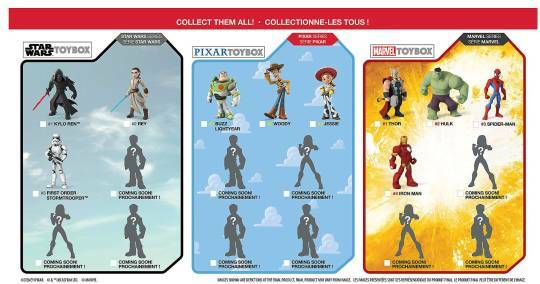 The Disney Toybox toys are in four different collections, currently. Though the above picture only shows three. There is Star Wars, Pixar, Marvel, and Disney. 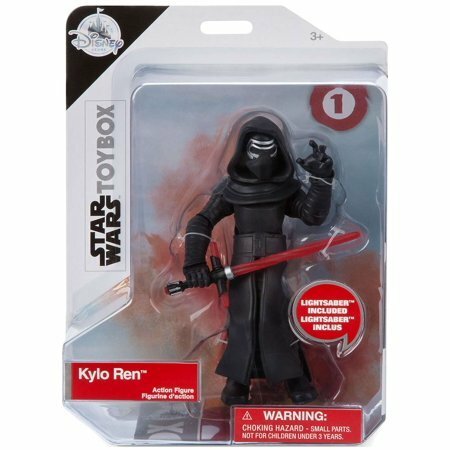 They seem to be coming out in waves, and each figure is numbered specifically for their collection. 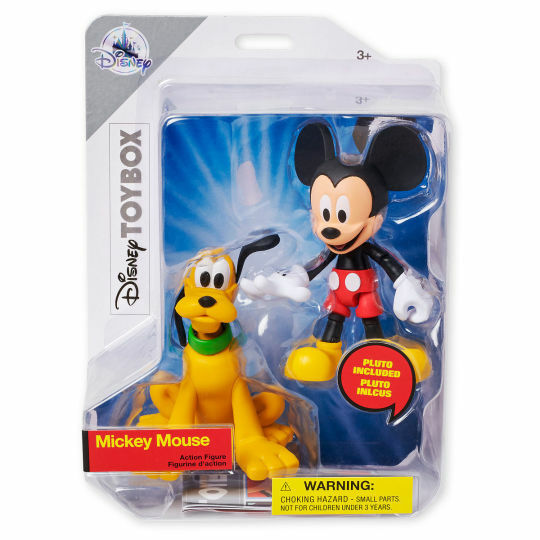 With a $12.95 price tag they are a bit pricier than a normal child’s toy so it’s obvious that Disney is banking on the collector market with these. 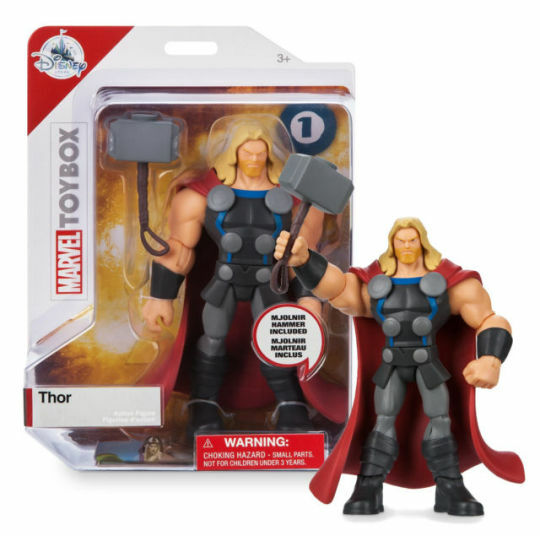 They are a quality toy, but even with the Disney brand attached they are still just a toy, so I find it difficult to believe that many parents are buying these for their children.